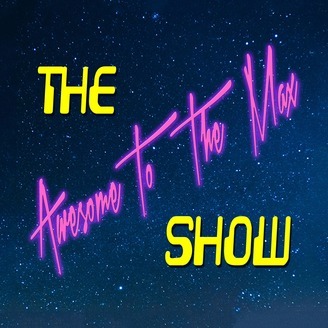 The ATTM show is hosted by childhood best friends Will Lopez and "Davey Troma" and co-co-hosted by "Coco" AKA "DJ Nightbreed". We basically talk about our childhood and all the 80's and 90's nostalgia that we've been fortunate enough to live through. Would you like to hear us talk about a certain topic??? 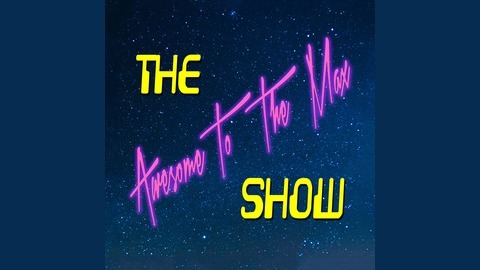 E-mail: attmshow@gmail.com. Will and Davey re-visit the retro video game world. This time with special guest/friend Jeff.